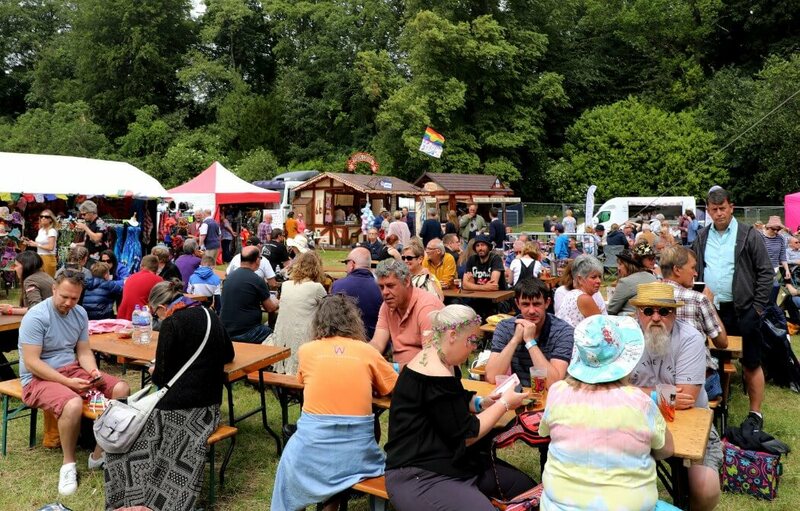 We've reviewed our range of food traders and can guarantee that a new, larger range of all kinds of food (including vegetarian and vegan options) will be available right through the festival in 2019 at competitive prices and, as always, we’ll be running our own bar at the site (plus a real ale bar), with the same competitive drink prices and more bar staff to make sure you’re not queuing. We want you to have a great time without making a hole in your wallet! There is no on-site parking for non-campers on the main site. 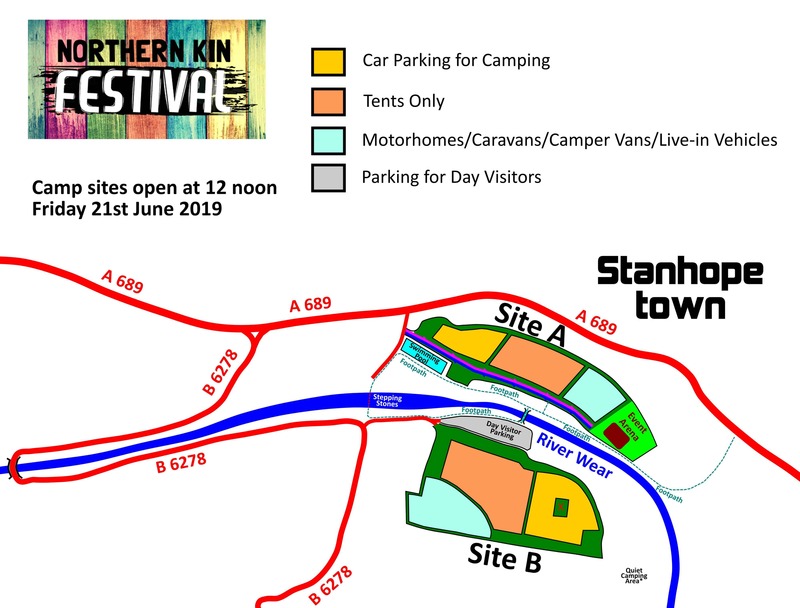 However, there will be a free parking area for non-campers very close by, as shown on map opposite, which will be signposted and within very close walking distance of the festival site and a drop off point at the festival site will be available for taxi/lifts to pick up/drop off. What Can You Bring Into The Music Arena? Folding chairs and picnic blankets can be brought into the festival but there will be a standing area close to the front of the stage where they can't be located. Campers - you may bring food and drink on the camp site when you arrive, for personal consumption in the camp site only. When entering the music entertainment area, a small food picnic in a bag or holdall is allowed (no rucksacks or large cool boxes, for safety and security reasons), plus one 500ml plastic, sealed and previously unopened bottle of soft drink or water per person is permitted. However, your own alcohol may not be consumed in the designated entertainment area due to licensing restrictions. NO GLASS or metal utensils are allowed on the site due to Health & Safety restrictions. If ordering camping tickets, if you are a Blue Badge Holder you can also order a free Disabled Camping Area Permit (in addition to your camping tickets) which permits you to camp in the Disabled Camping Area, located closest to the music entertainment area. If you need accompanying by a carer, a free carers ticket is available. Please email us via our Contact Page to confirm your details and ticket(s) order number and we will email you back a link to download one free carers ticket. Disabled toilet facilities are available throughout the festival site. 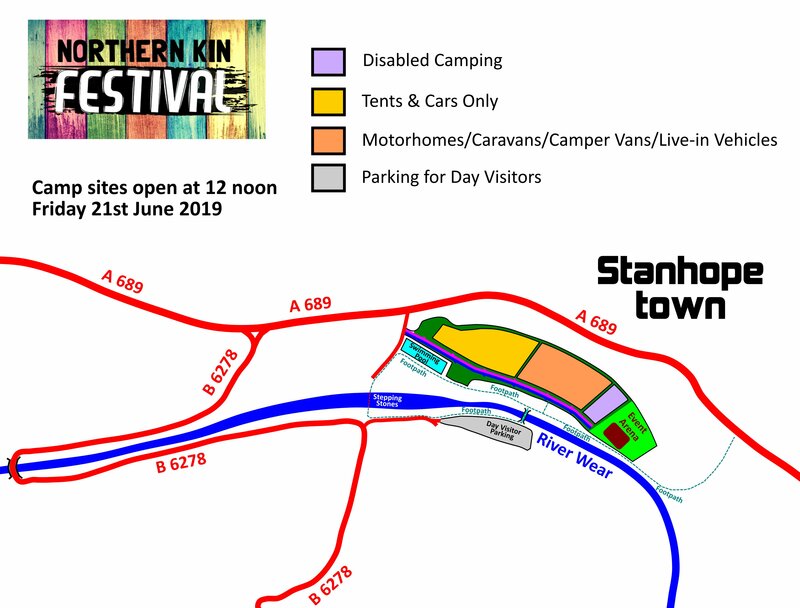 Day car parking is located on Site B (see site map above, on this page) and is a short stroll to the main music site, along a level footpath and across the footbridge, over the river. However, if you have mobility issues, you can be dropped off at the main entrance which is a shorter walk to the music arena, before your driver parks the car in the main car park. Dogs are allowed but must be kept on a lead at all times, with any fouling picked up and disposed of in the appropriate area. If your dog shows any signs of distress when near the music area please remove them for their welfare. There will be full 24 hour security and a medics team on site throughout the weekend. 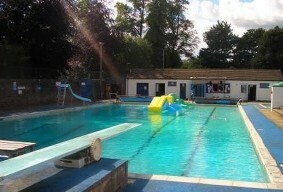 We know lots of you loved it, so we’ve secured exclusive use of the Stanhope Open Air Swimming Pool again for 2 hours on the Saturday morning. This great facility adjoins the camp site and also has a sauna, cafe and children's soft play area. Free passes are limited to 100 between 9.00am - 10.00am and a further 100 passes between 10.00am - 11.00am. Tickets will be issued on a first come basis and will be available from the Northern Kin ticket office on Friday evening and from 8.45am Saturday morning. At Alston, take the A689 (signposted to Nenthead, Stanhope and Durham). Continue on A689 through the following places: Nenthead, Cowshill, Wearhead, Ireshopeburn, St. John's Chapel, Westgate and Eastgate. When you have just entered Stanhope, the first turn on the right is signposted B6278 (Barnard Castle, Eggleston). Do not take this turn but continue on A689. The next turn on the right is signposted "Open Air Swimming Pool". This is the turning you need to take for SVF. Once you have taken this turn you will see the festival entrance on the left. * The above times are for vehicle access in order to enter the site and set up your camping pitch. If you cannot access camping between these times just email us and we will make special arrangements for you to come in at a time convenient to you. From the roundabout where the A689 crosses the A68 near Crook, take the A689 exit (signposted Wolsingham, Stanhope). Continue through Wolsingham and Frosterley. Proceed into Stanhope, past the petrol station on the left. Keep going past the market place on the left (Pack Horse Inn is on the left, Bonny Moor Hen on the right). Go past the castle entrance on the left, and the Durham Dales Centre on the right. The next turn on the left is signposted "Open Air Swimming Pool". This is the turning you need to take for SVF. Once you have taken this turn you will see the festival entrance on the left.